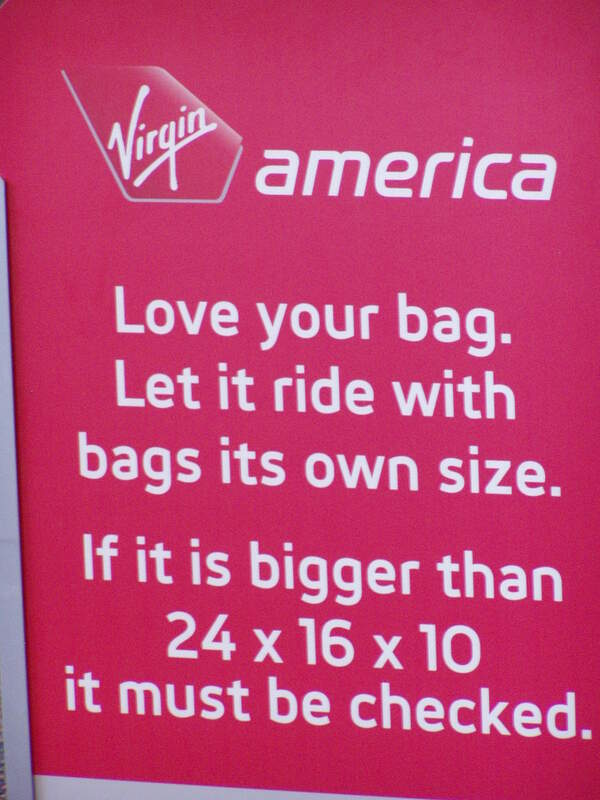 Virgin America — what a brand! I have been pretty much obsessed with them ever since they first started flying out of SFO in 2007. There is a lot to love — the gleaming Airbuses decked out in red and white livery, the mod white interiors, not to mention the gorgeous ads and cooler-than-Kenneth-Cole communications.